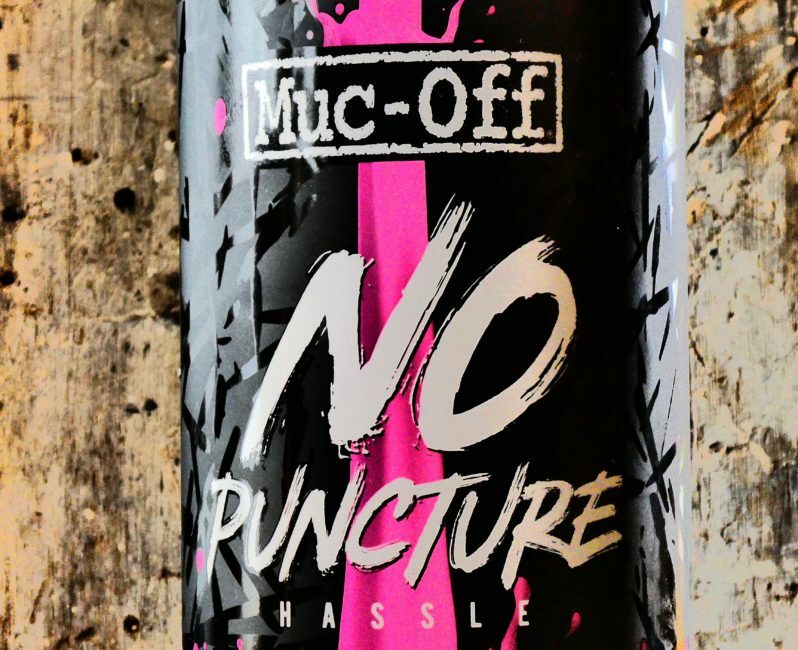 Muc Off No Puncture Hassle Tubeless Sealant - ADVNTR. A few months ago I went in search of some tyre sealant. I had run out and needed some in a hurry for a tyre test. 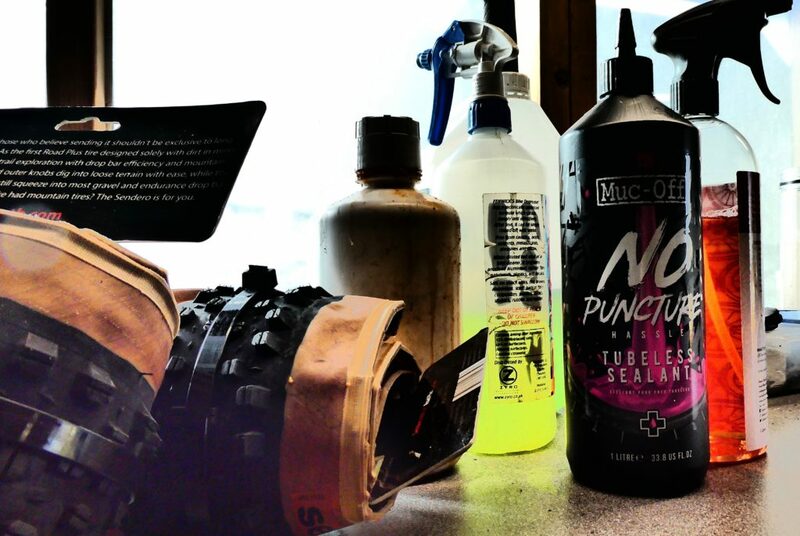 A visit to my LBS saw me coming away with a litre of Muc Off No Puncture Hassle tubeless sealant. The first thing I noticed was how expensive it was. I came away with a penny change out of £30.00. While this is not a million miles away from some of the more expensive sealants, for this price I expect it to be good. It is quite thick and gloopy compared to other sealants, but is easy enough to squirt through the valve stem. 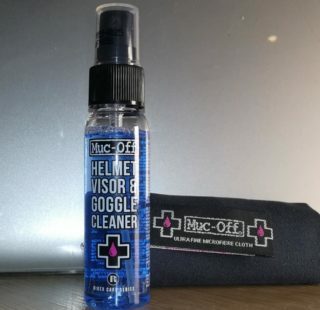 The manufacturers claim it will seal tears and holes up to 6mm. It will last up to six months (in temperate climates) and won’t ball up. 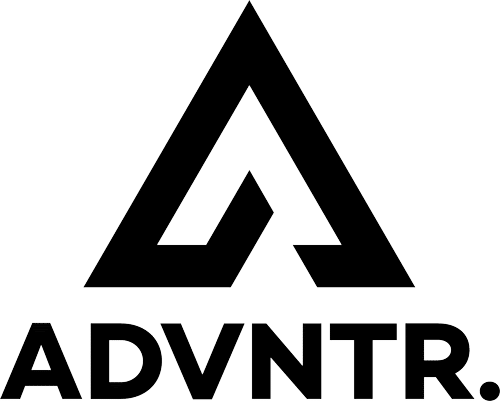 Interestingly, it is also CO2 compatible, unlike several other brands. 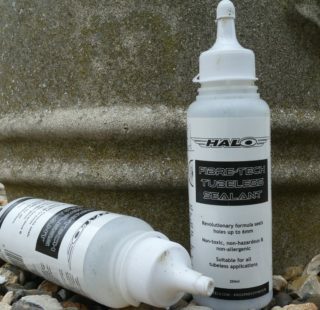 I tried the sealant in road and gravel tyres. The former were inflated to 100psi and the latter to 35psi. All the tyres seated properly and remained inflated for a few minutes before beginning to let go of their air. So far, so good. When I added the sealant and reinflated the tyres, I noticed the usual (minor) leakage around the rim as tyre, rim and sealant bedded in. On each occasion I went for a short ride to ensure it was adequately distributed and then left the bike overnight. Almost without exception, the tyres had completely deflated by the morning. This is not an entirely unusual phenomenon so the tyres were pumped up again, taken for a short ride and left to see what would happen. There is no need to go into the nitty gritty, but I only managed to successfully inflate one tyre. When I eventually managed to get tyres to hold onto enough air to get out and ride, I usually had to abort the ride or alternatively resort to tubes to get me home. Why? Because they deflated within a handful of miles. The obvious conclusion was that I had not fitted the tyres properly. As a control, I stripped the wheels down, cleaned up the tyres and rims and repeated the process with different sealants. There were no issues to report, they all stayed inflated and when punctured, sealed up quickly. I wrote to Muc Off for help. Apparently some tyres don’t seal well with certain sealants. I can accept this may have been the case with the road tyres as they (independently) identified the tyres I was using as one of the main culprits. 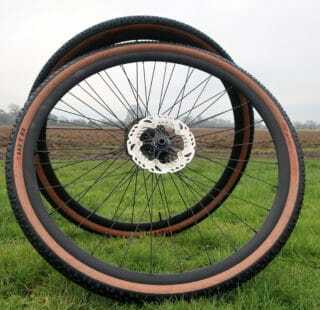 I am not so sure about the gravel tyres because I tried more than one brand on more than one wheelset. The only logical conclusion was that for some reason my bottle of sealant was sub optimal. 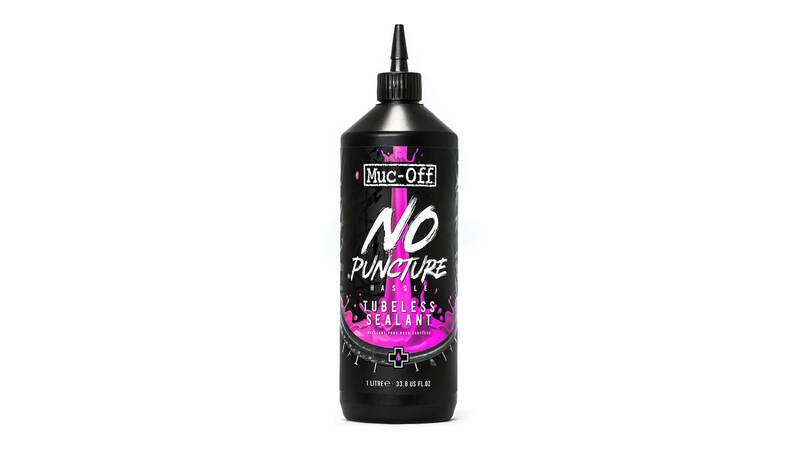 Muc Off promised to send me a replacement to double check but nothing ever arrived so I can not confirm this. I know I am swimming against the tide here. 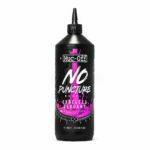 Almost every review I have read has been (more or less) glowing about this sealant. In view of my experiences though, I can not really recommend it. I will score it 5 out of 10 because there is always the possibility that I had a duff bottle. Until Muc Off send me a new sachet, I can not run a second test. 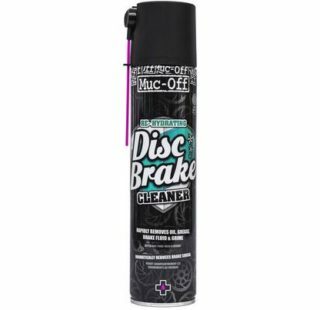 I will not be buying a replacement supply as there is plenty of other sealant out there that is cheaper and more effective.